Ron and Maggie Tear Photography: View to St Pauls. Third image in my panel in Travel POTY. This from the reading room of the Tate Modern. The millenium bridge stretching the Thames and connectng St Pauls. The silhouette viewer that vital connection. 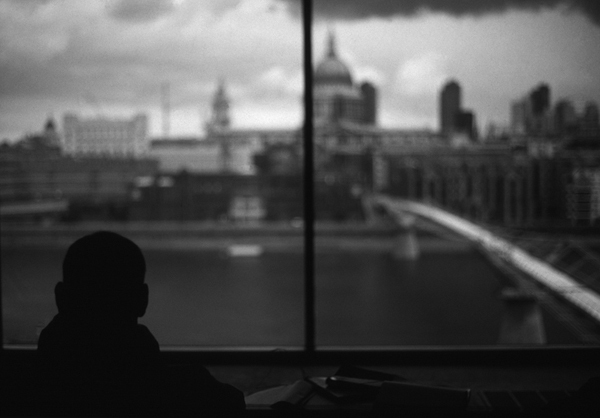 Tate Modern, Southbank, London, UK.